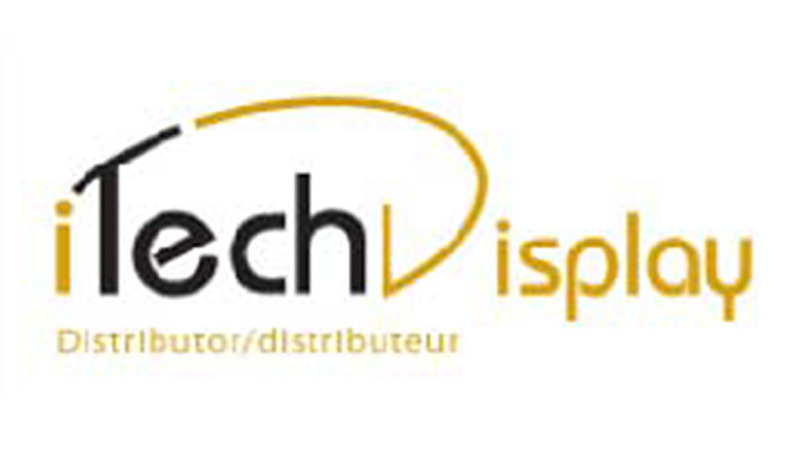 Itech Display offers a complete range of signage and visual needs. Our European brands will provide your company a distinctive image. We continue to grow while maintaining our customer base because of our focus on quality and service.